We wanted to take you on a virtual vacation to Disney World. Over the next few days, we will post our daily vlogs from our recent trip to the Disney Social Media Moms Conference! The weather was perfect as the heat was tolerable since it did not get above 88 the entire trip. Also, it did not rain or storm once while we were on this magical trip. 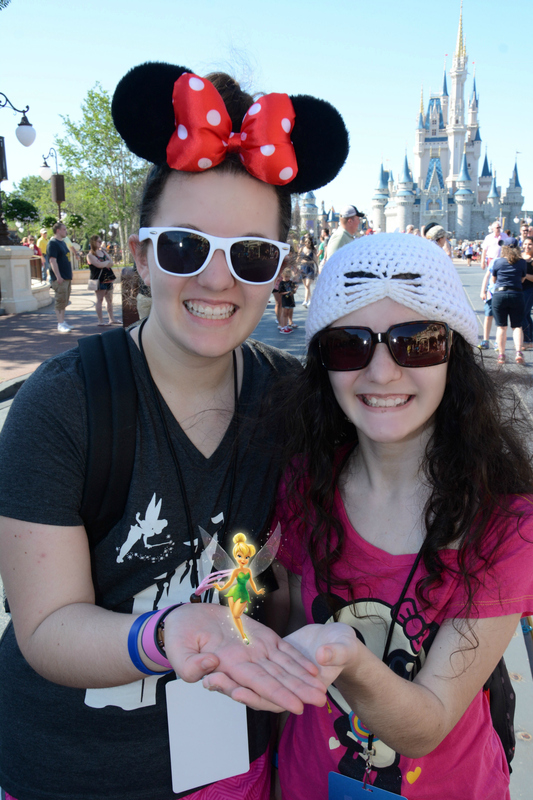 All sunshine with blue skies brought lots of pixie dust for our family. Hope you will enjoy and subscribe to our channel as we have lots more vlogs in store for you!